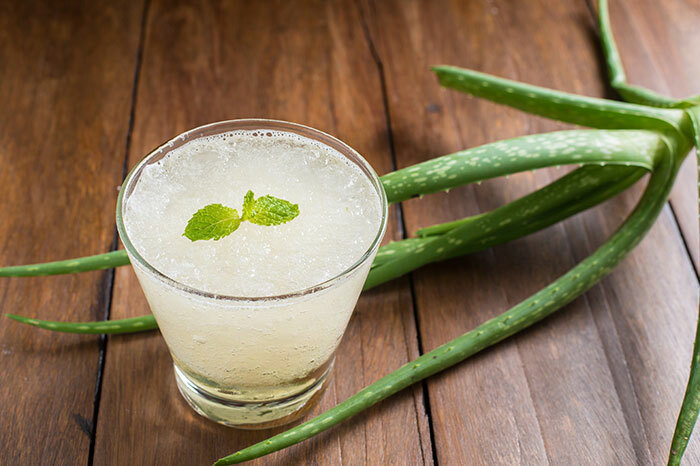 You may have heard that Aloe Vera juice is good for you. While there are benefits of it, there are still some precautions you need to take with this kind of juice too. First, you are doing to learn about the benefits of this type of juice. For years, this type of juice has been recommended for the treatment of many illnesses and ailments. It has been used for treating constipation, skin issues and more. There are 75 active known compounds in Aloe Vera that could offer health benefits to you. Mostly Aloe is water but it does have enzymes, minerals, vitamins, anthraquinones, amino acids, fatty acids and hormones as well. 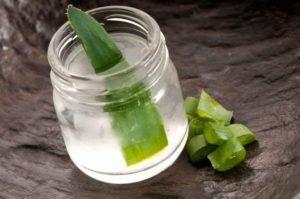 There isn’t too much research about the benefits of drinking Aloe Vera juice but many men have tried it and stated the benefits. The first thing to note if you are going to drink this juice is to make sure it is pure and received from a quality company. You may want to speak with your doctor before drinking this juice. There are some health benefits of drinking Aloe Vera juice. This juice does have anti-septic aspects that could help in fighting off immune system infections that come from viruses and bacteria. It could have some anti-tumor aspects as well. Drinking Aloe Vera juice gives you some Vitamin E, Vitamin C, Vitamin A, magnesium, calcium, manganese, copper, zinc and potassium too. Many men have stated skin benefits when drinking this type of juice. Some men even rub this juice on their skin for better protection from the sun. This type of juice has also been known as a laxative and to help clean out the intestines. Remember, these benefits have been known and recognized by many men but research is still a bit short on all of this. 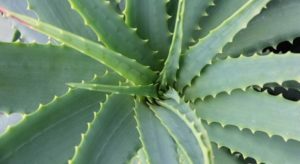 Are there are any side effects from drinking Aloe Vera juice? Again, there isn’t too much research on drinking Aloe Vera juice but some people believe there are some side effects from drinking too much Aloe Vera juice. Some believe it could worsen bleeding disorders which is why you may need to talk with your doctor before drinking it. Ask them what they believe about this. Some have stated it could worsen allergies since it is in the family of tulips, onions and garlic. Aloe Vera juice, in more than moderation, could lead to stomach cramping. This is mostly because it can be used as a laxative and with too many laxatives, stomach cramps could start up. However, many others have stated, as long as this juice is being drank in moderation, you will have improved digestive health. If you do have kidney or liver disease, you should not be drinking this juice. Again, making sure you get natural Aloe Vera juice, instead of processed juice, will have fewer side effects and more benefits. If you have blood sugar issues, make sure you are speaking with your doctor before drinking this type of juice. So, is it safe to drink Aloe Vera juice and do the benefits outweigh any possible side effects? Yes, it is safe for most people to drink Aloe Vera juice. There are benefits of drinking this juice and there are minerals and vitamins in it as well. There isn’t quite enough research done to prove one way or another whether it is best for you or not. 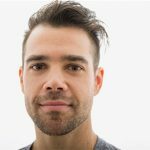 However, the benefits that have been talked about by many men show that it can be a beneficial thing to add to one’s diet. There are some concerns regarding side effects. If you are concerned about any of the side effects mentioned above, it is important to speak with your doctor before drinking it. Now that you have more information about this type of juice, you can decide alone or with your doctor, whether it is right for you.